So you finally got an interview and you are nervous as you anxiously await the morning of you big day. After the end of the day today, you will be one step closer to your goal of attending Podiatric medical school. In order to be successful in you job interview, you must first have a solid foundation of knowledge about 3 simple things: Podiatry, the school, and yourself. It is essential that you understand what the school offers, the background of Podiatry medicine and the method of how you are going to sell yourself to the recruiters. You shouldn’t be judged by what you wear, but the reality is that most people usually do. You should plan out your wardrobe days in advance. You want to make sure it is pressed/ironed for the morning of the interview. Do Not wear jeans, sneakers, white socks, bright neon colors nor sandals. Make sure to hide body piercings and large tattoos. Try not to stain your shirt or smoke that day. Check twice, in the mirror, for your hair and teeth. The traditional black or grey blazer and slacks should suffice. You could try for a navy two-piece with appropriate shirt and tie. If possible wear a conservative silk tie (nothing flashy). The pocket square and clip-tie are optional. If you have facial hair, make sure you do last minute trimming to look sharp. The traditional job interview attire for women is a black, navy or gray blazer with matching slacks/skirt. Avoid wearing a dress. Low- heeled shoes are suggested since you will be walking a lot as you tour the campus. Keep in mind the day’s weather because it may affect your attire and hairstyle selection. Note: The above schedule varies in the arrangement for each school. The scheduled appointment should be made months ahead of time and should be confirmed over email. Relax. Breathe. Eat a light breakfast. Be true to yourself, don’t try to be someone you are not. The admission office just wants to get to know you and encourage you to attend their school. If there is something you don’t like about your application (low grade or low score) be prepared to have a discussion about it. Keep a conversation going, don’t be constantly looking at your phone. Don’t chew gum while talking. Remember this is your future! Avoid items in your right hand, you will be doing a lot of handshakes. You could bring an extra resume and recommendation sheet but it is not required, they should have all your info. on file already. Bring a pen and a small notepad. Opinion on your MCAT score? Why did you do poorly in “………” class? If you failed a class would you drop out of school? What experience do you recall from shadowing? What’s a difficult decision you’ve made in the last year? Give me a specific example of a time when you used good judgment in solving a problem. 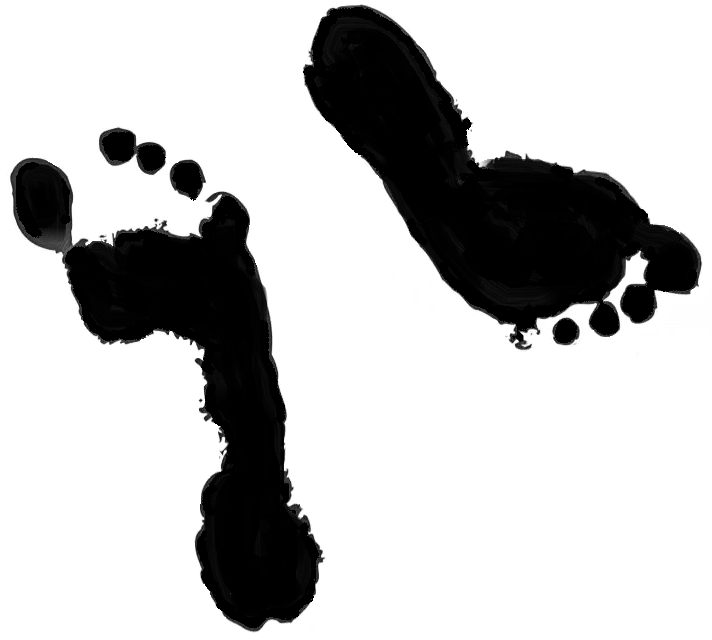 Challenging issues facing podiatrist today? What was the last thing you read non-academically? How will you decide which podiatry school to attend? If you could be any cell what would it be and why? What’s one problem about Podiatry today?